Take Your Child Outside Day! 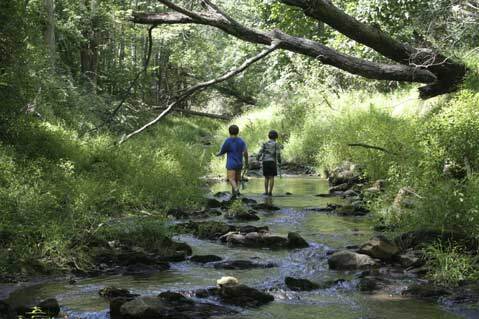 Celebrate Take Your Child Outside Day with Wilderness Youth Project, a program designed to help break down obstacles that keep children from discovering the natural world. WYP’s goal is to help children develop a better understanding and appreciation of the environment in which they live, as well as a burgeoning enthusiasm for its exploration. Come to Rocky Nook Park (610 Mission Canyon Rd.) on Sunday, September 28, from 10a.m.-noon, prepared to play in the creek and connect with your children in a whole new way! Bring a potluck lunch. Free. Call 964-8096 or visit wyp.org for more info.